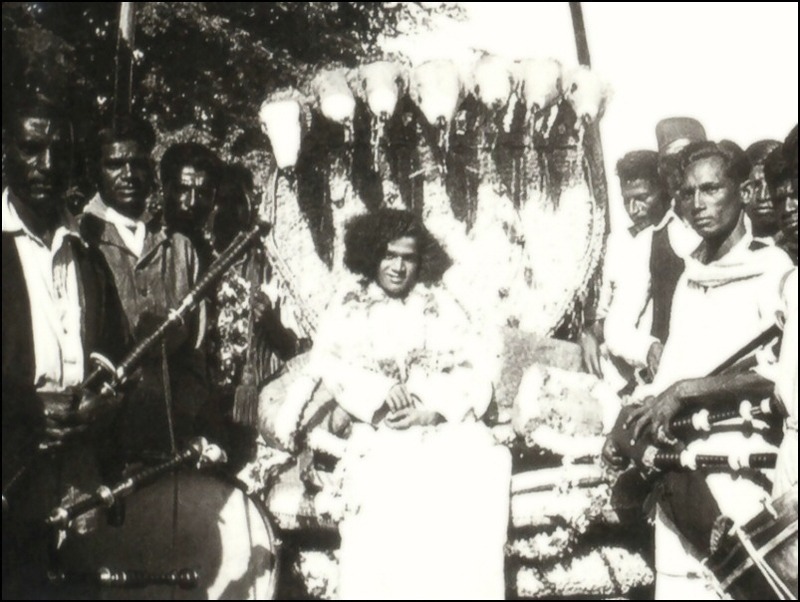 Thirty five years since He made His last visit, Bhagawan Sri Sathya Sai Baba is set to set His Feet yet again on the Shimla soil. 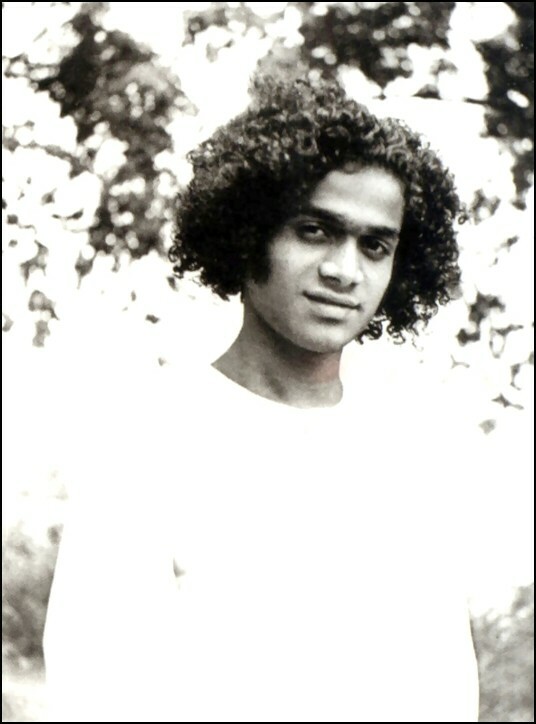 The tourist destination that is known for its pine forests and apple orchards, crisp, clean air and breathtaking views is now going to earn a permanent place in His Story, in the history of the Avatar of Age, when He Himself set His Feet yet again sanctifying His Divine Abode, Anand Vilas, which is verily an exquisite architectural marvel! 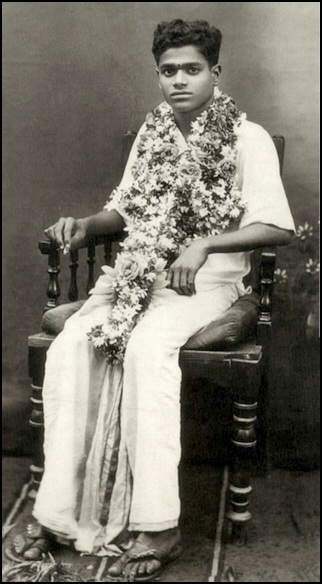 With the last minute preparations on for receiving Bhagawan, for Anand Vilas, it has been a long journey. 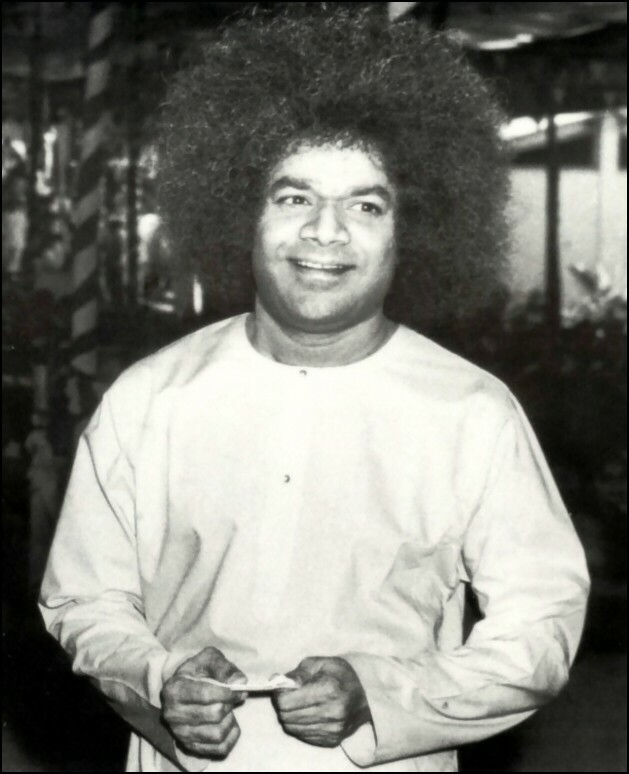 The building that took six long years to complete, starting at 2002 to complete in 2008, the Abode, that was christened by Bhagawan Himself has been awaiting for the chosen moment, The Divine Time to arrive to embrace the Divinity. 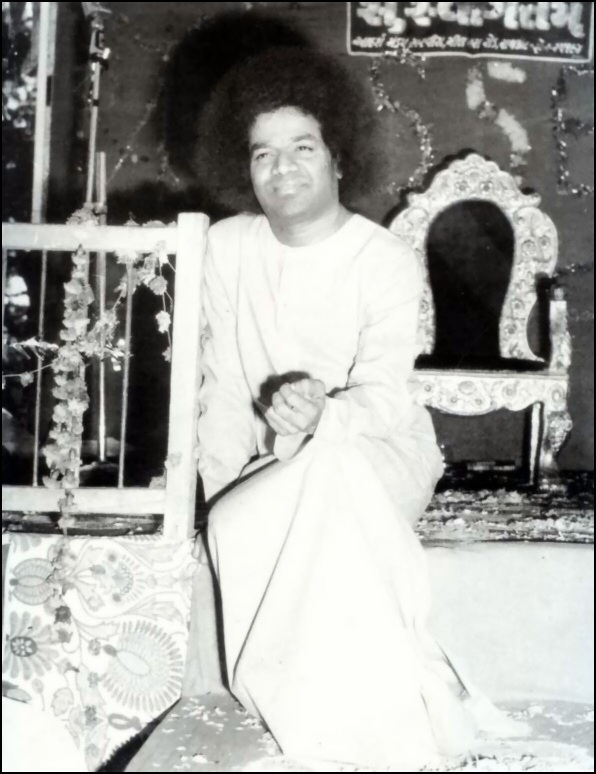 The Divine Residence that is built in six floors has a spacious bhajan hall with a capacity of almost 300 with a balcony on top wherefrom Bhagawan could view the entire proceedings. 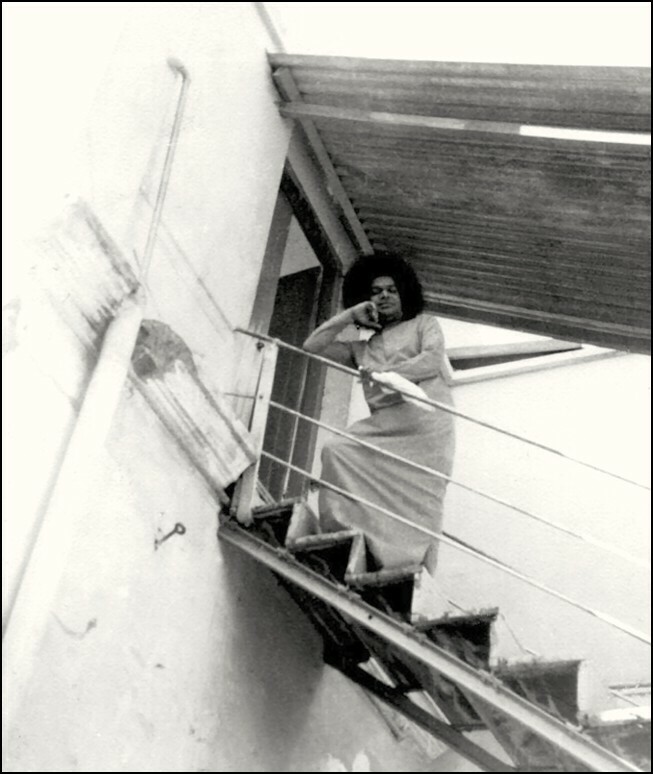 The rest of the four floors consist of His residential complex, interview room etc. 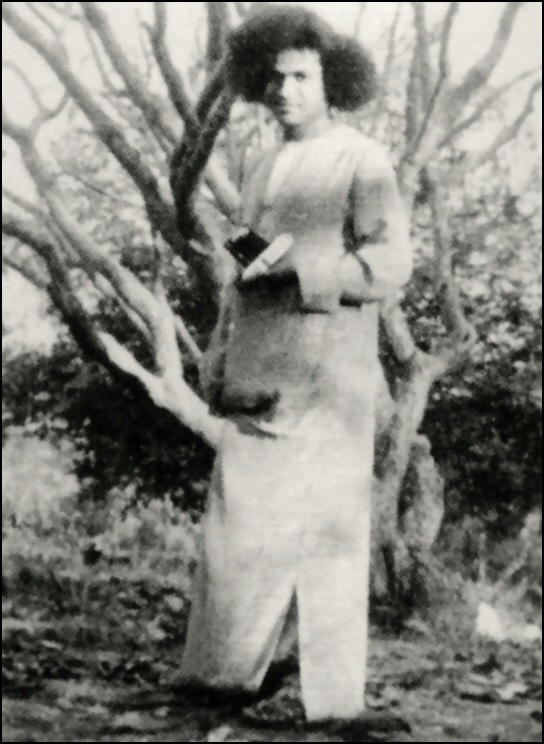 Sri Sathya Sai Seva Organisation of Himachal Pradesh has also set up Sri Sathya Sai School for Children, a residential school in Shimla, to impart value-based education to children. 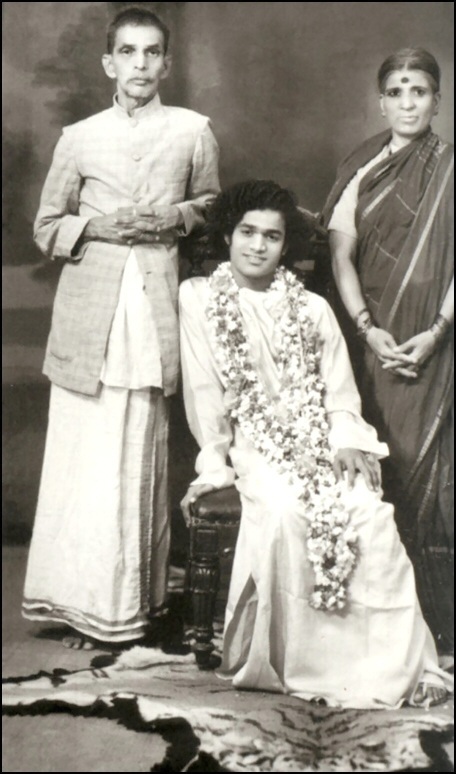 With the Divine blessings of Bhagawan, the school began functioning from 2007 onwards and the classes had started on 21st May 2007. 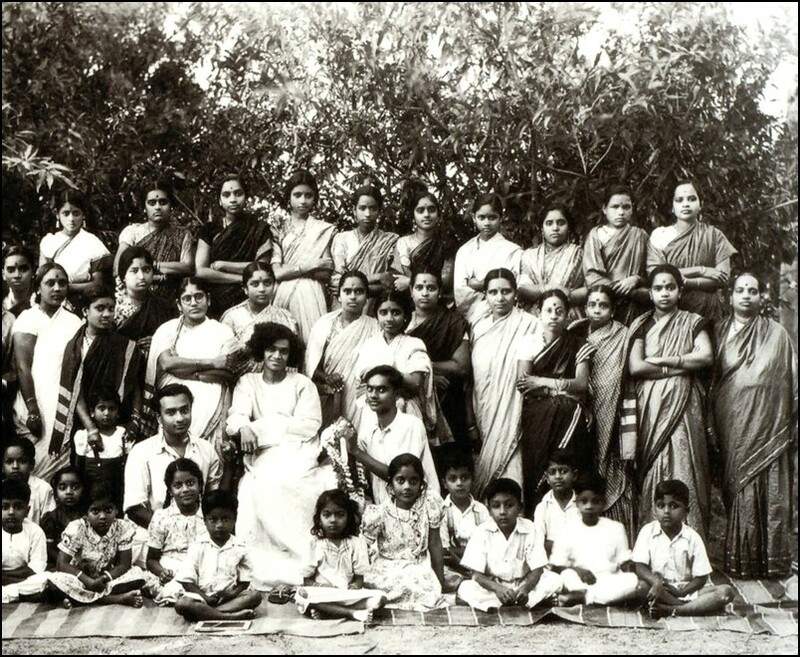 Beginning the school, admissions were open from class 1 to 5 with each class having 30 students. There are separate sections for boys and girls. 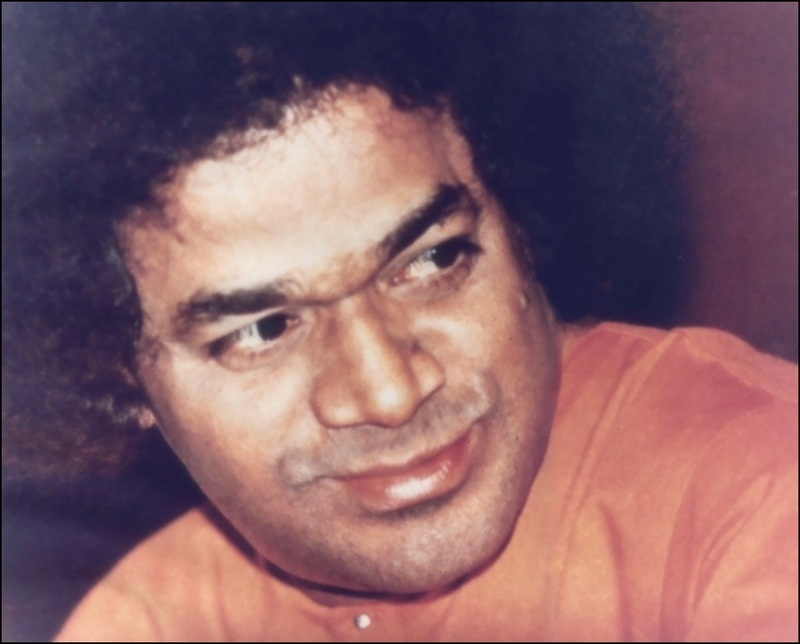 The school would provide free education as per the ideals set forth by Bhagawan and also would put into practice the system of integral education as given by Bhagawan and strive to develop the character of the students along with academic excellence. 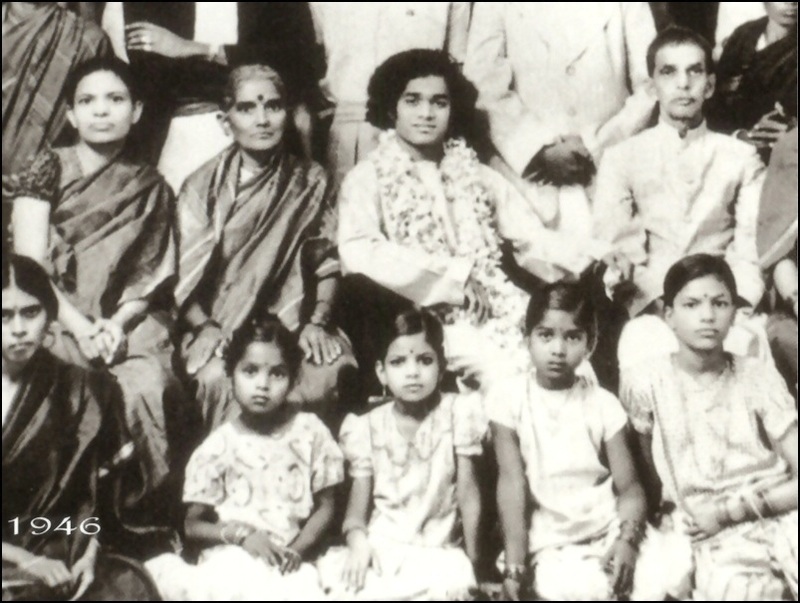 The school is situated amidst lush green verdant hills in a serene and calm environment. Meandering rivulets add natural beauty to the campus. 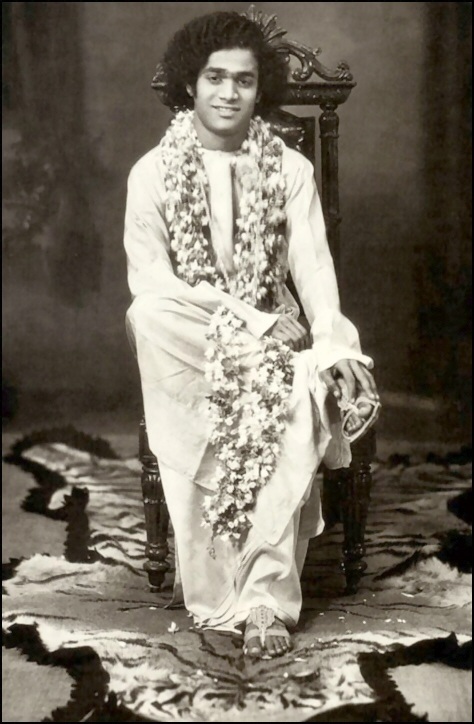 The campus comprises a four-storeyed majestic school building and a four-storeyed hostel with all modern amenities. 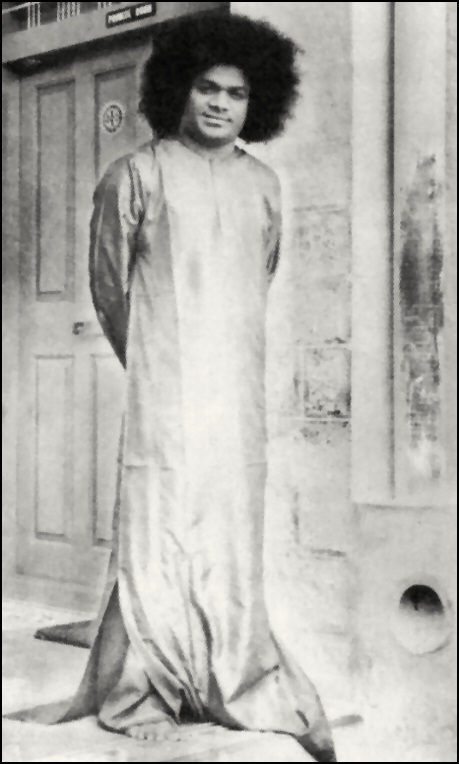 The school and the hostel are located on adjoining hills, and are interconnected through a glazed corridor which will help the students to go to the school without any inconvenience in inclement weather. 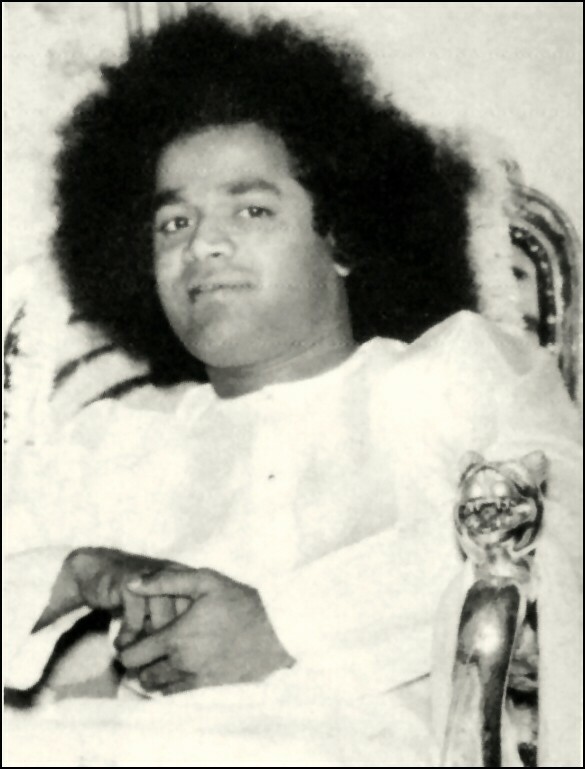 Bhagawan Sri Satya Sai BAba is expected to sanctify the school and hostel building along with a Ganesh Temple and Saraswathi Temple and an auditorium, during His stay in Shimla. 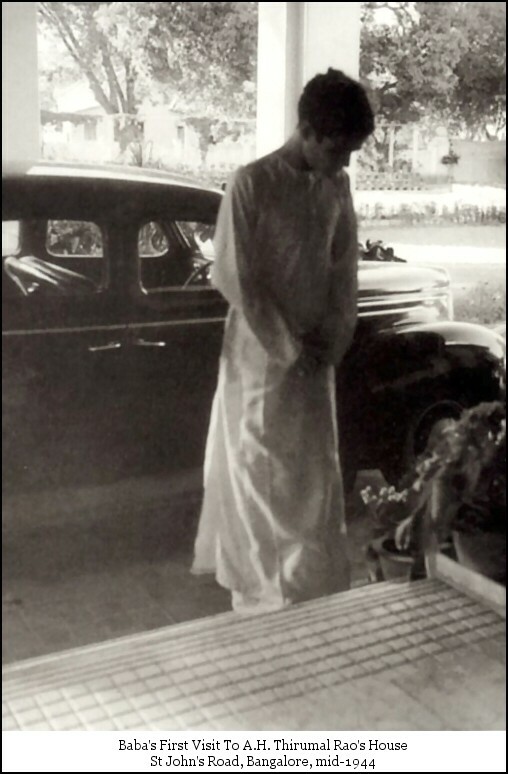 While 15th April 2010 would appear on the gold embossed plaque at the Divine Abode, a peep into His last two visits in the seventies, in 1973 and 1975 would be interesting serving as a refresher while anticipating the magical moments yet again. 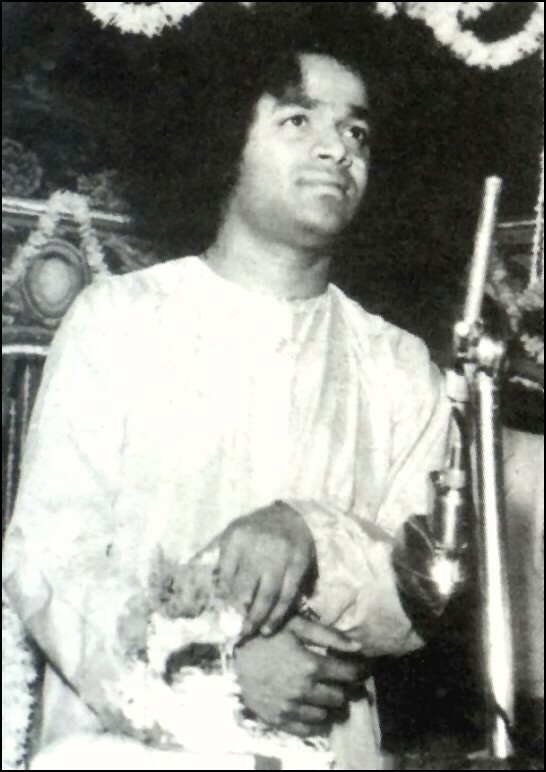 Bhagawan’s maiden visit to Shimla was in March 1973 during His 22-day tour of Northern India. 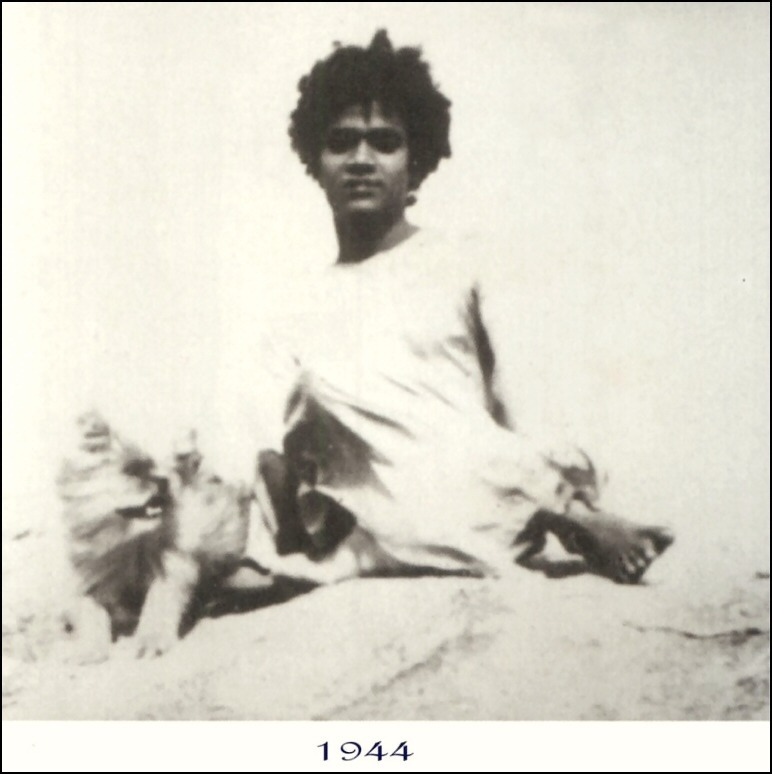 It was on 17th March 1973, Bhagawan left Moga for Shimla by car to reach the hill station in the afternoon. 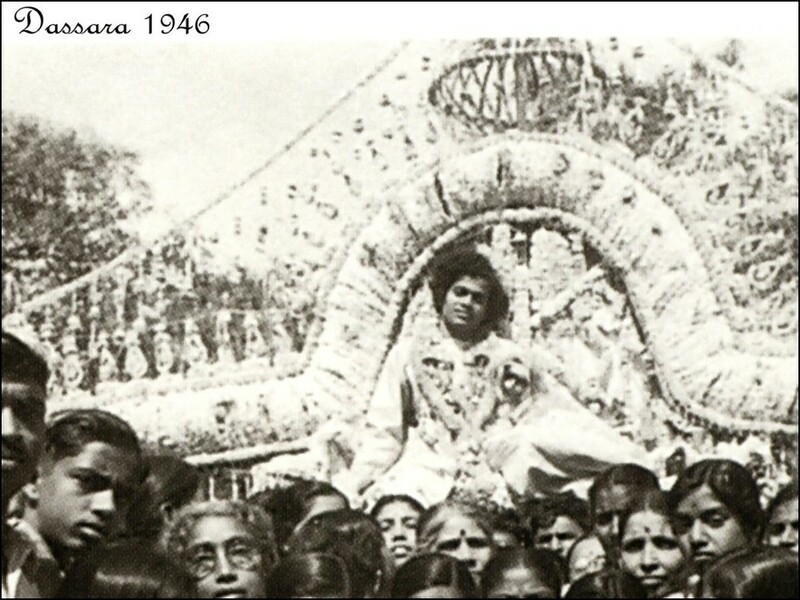 Upon His arrival, Bhagawan granted Darshan to a huge concourse of devotees on the Ridge. 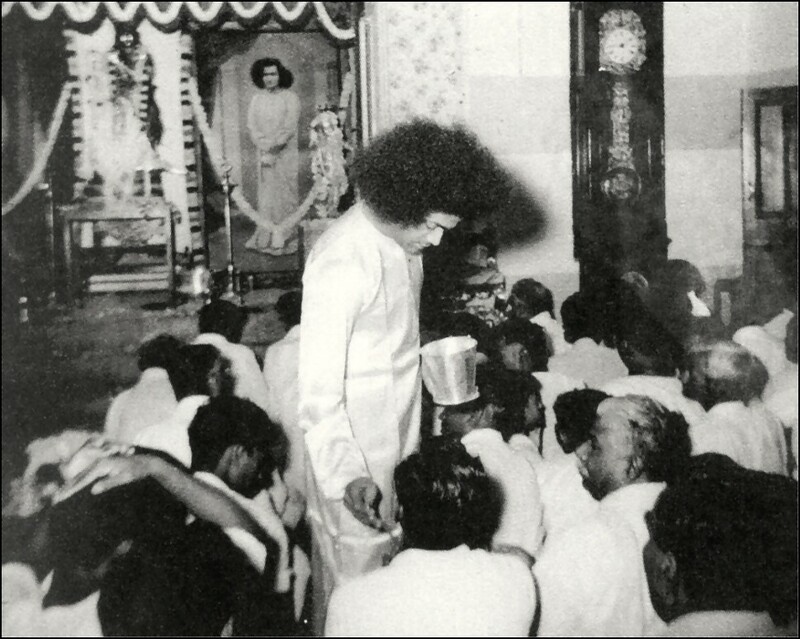 On the morning of 18th March, there was Darshan, Bhajan followed by Divine Discourse at the Ridge where every inch of space was occupied by the surge of devotees, and still there were thousands who sat on the surrounding hills to hear Bhagawan and have His Divine Darshan. 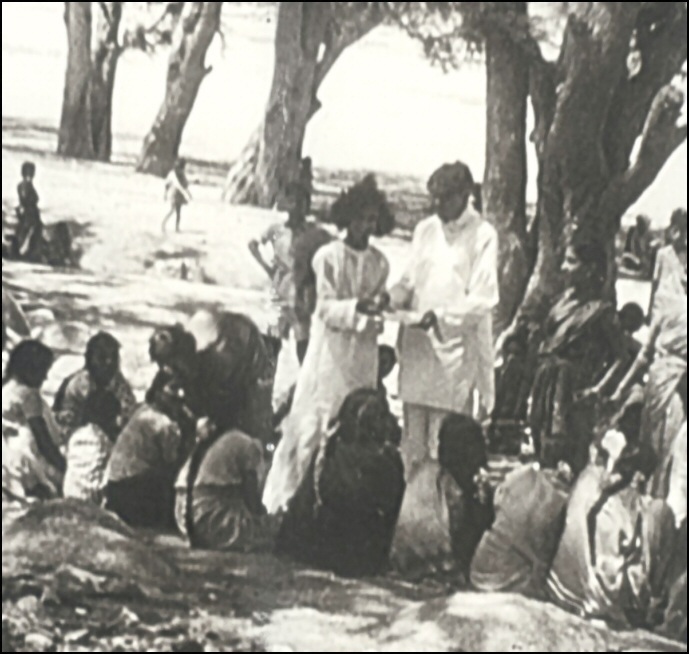 There was another public meeting on the morning of 18th March 1973 where Bhagawan showered His blessings on lakhs of devotees. 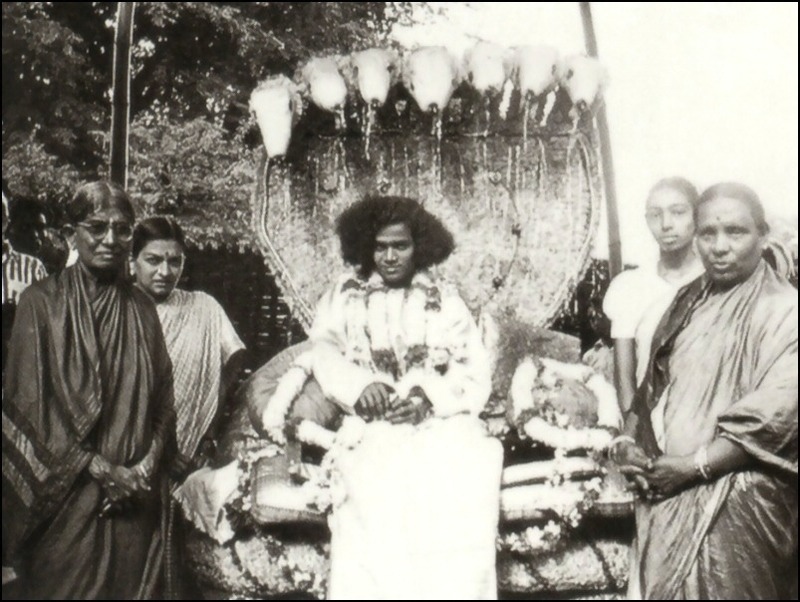 Thousands had Darshan in the lawns of Woodville Palace, the residence of Bhagawan during His stay at Shimla. 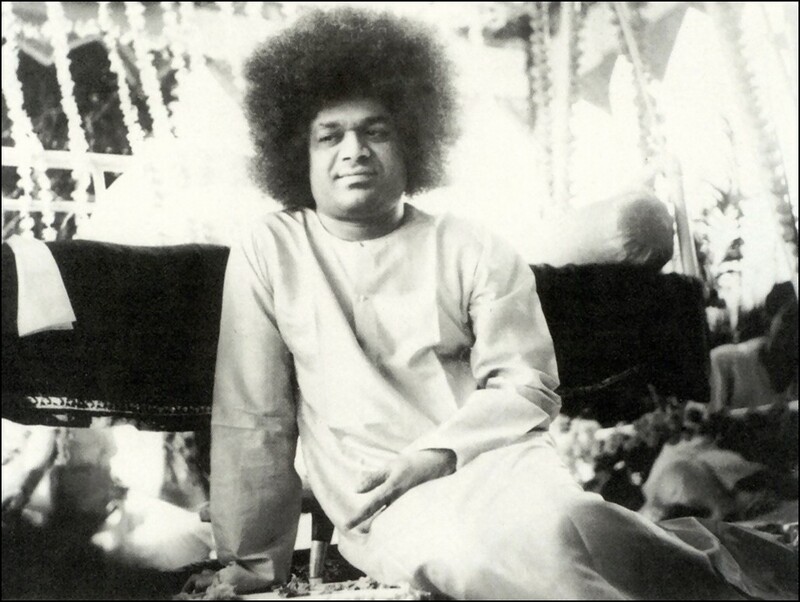 Bhagawan also visited the nearby hill stations of Kufri and Phagu both on the morning of 17th and 18th March 1973 along with a selected group of devotees. 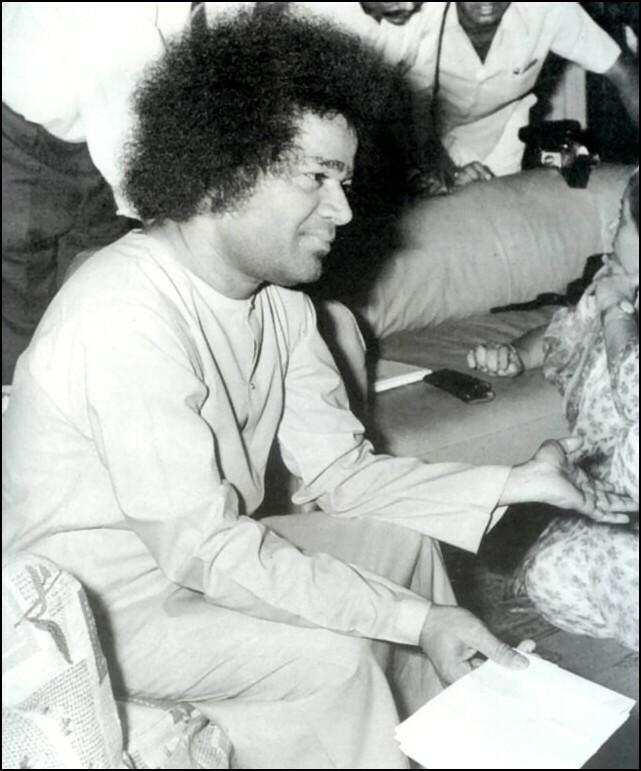 After sowing the seeds of love, devotion and spirituality in the hearts of millions of people of the sacred land of Himachal Pradesh, Bhagawan left Shimla for Delhi on the morning of 20th March 1973 by car. 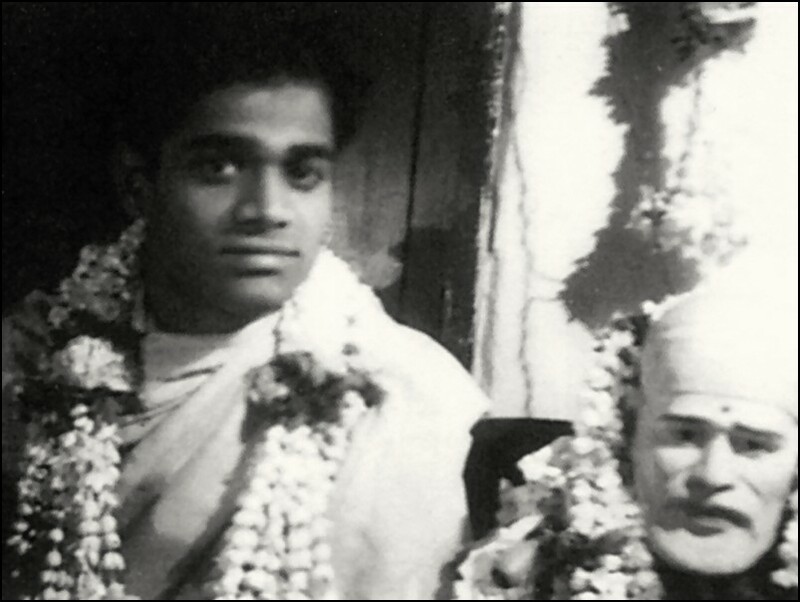 The next and latest visit of Bhagawan to Shimla happened in 1975. 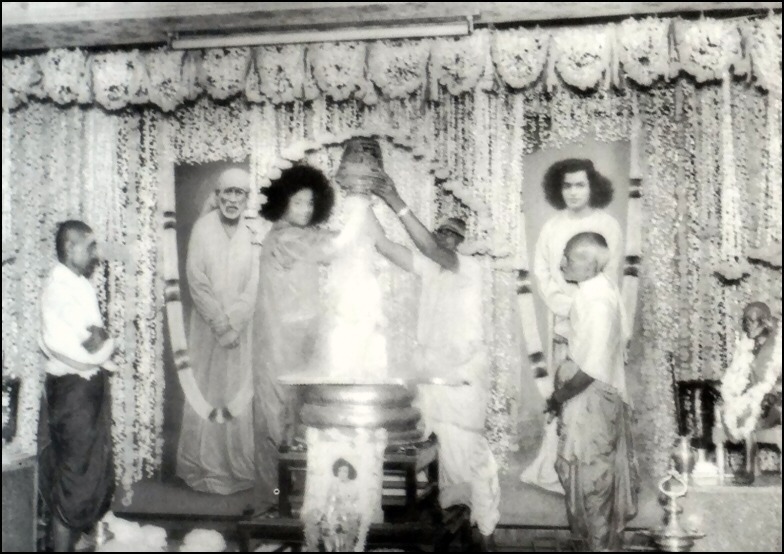 It was on the 30th March 1975, that Bhagawan left Bangalore on a ten day visit to Delhi, Amritsar, Shimla and Jaipur. 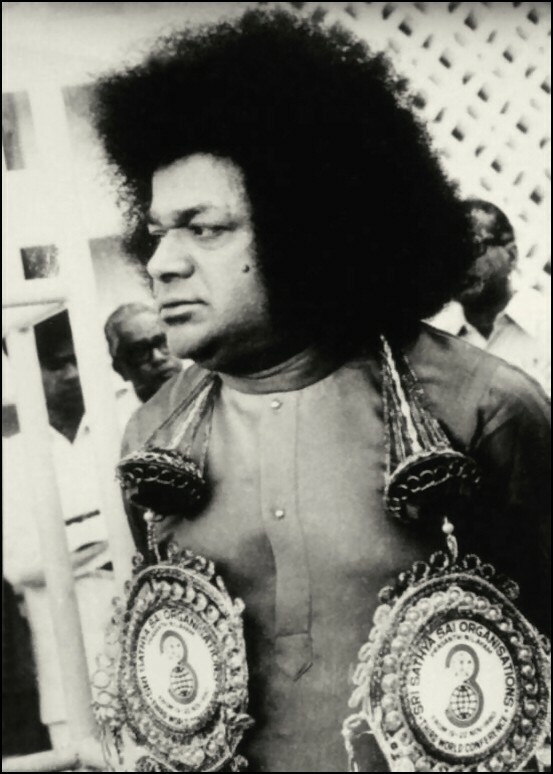 After completing His engagements in Amritsar and Chandigarh, on 2nd April Sathya Sai Baba along with His entourage comprising 20 cars motored to Shimla. 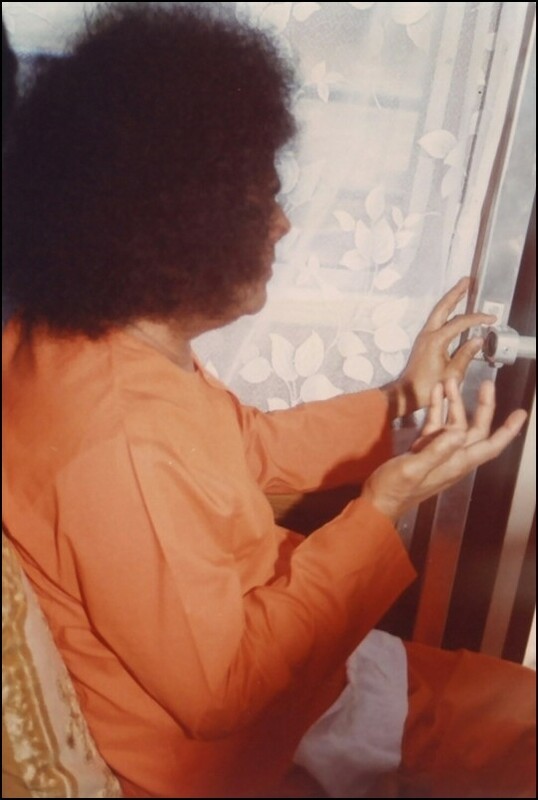 Upon reaching, Bhagawan granted Darshan to thousands awaiting Him at the Ridge. 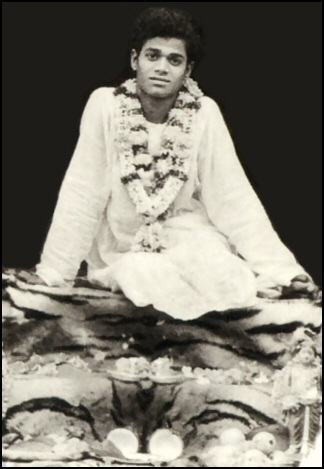 Next two days, on 3rd and 4th April, there were programmes of Darshan and Bhajan on the Ridge Maidan, where Bhagavan sang a few Bhajans also filling thousands of hearts with joy and devotion. 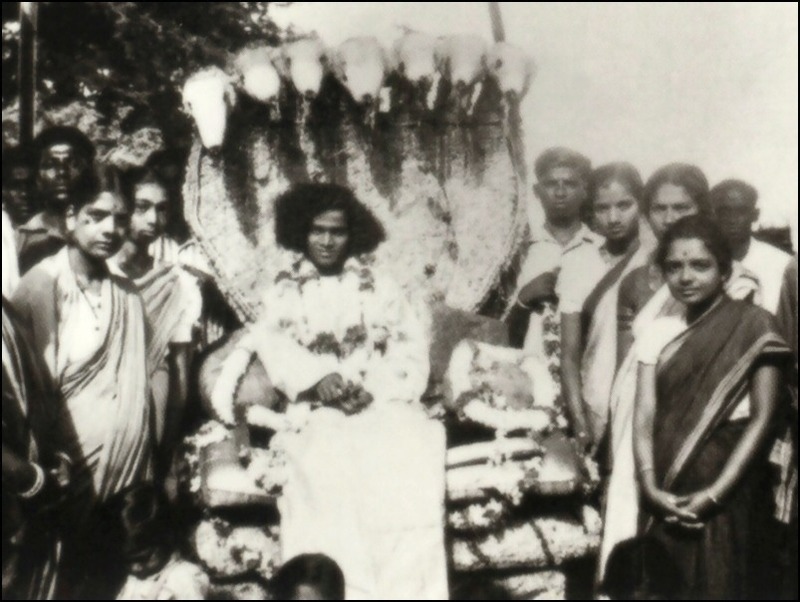 On the morning of 4th April 1975, Bhagawan gave a nectarine Discourse which was etched in the hearts of simple hill people of this Himalayan region. 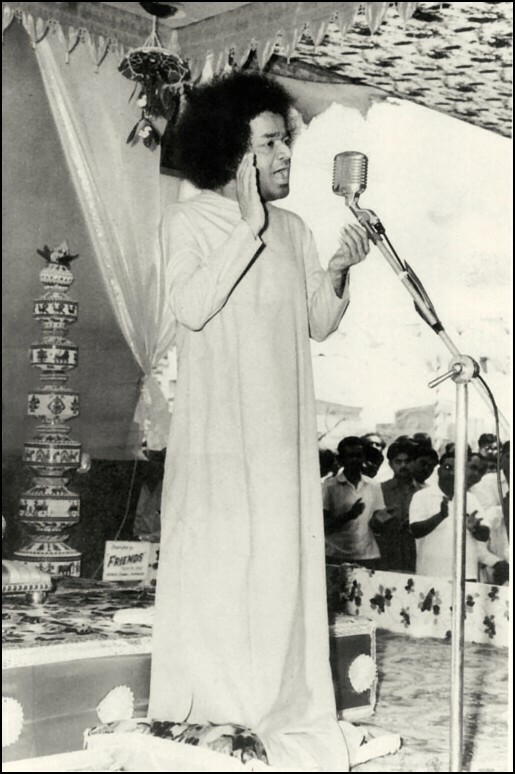 On the afternoon of 5th April 1975, Satya Sai Baba left for Delhi by car, stopping at Solan on the way for one hour where He gave a Discourse, sang a few Bhajans and blessed the huge gathering assembled there.